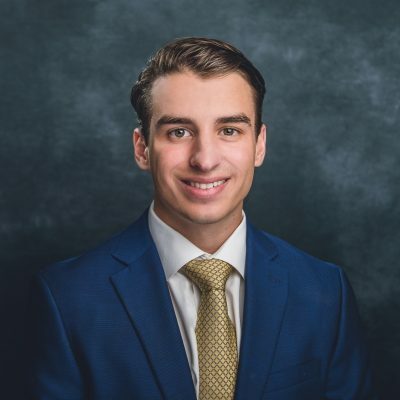 Matthew Cortez works in the Corporate Services Division at Henry S. Miller which provides a full spectrum of tenant representation and consulting services to corporate as well as individual clients across the United States. Matthew helps companies implement a real estate strategy to allow them to succeed in new markets, as well as when to move out of old ones. Matthew offers creative thinking, an intense focus, and strong organizational skills to provide measurable bottom line results for clients. Matthew graduated from The Sam M. Walton College of Business at the University of Arkansas with a B.S.B.A. in Finance and a concentration in Real Estate. He worked as a summer intern at Transwestern in Dallas, conducting analysis in the retail and office divisions.